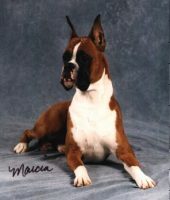 Welcome to Hammond Creek Boxers. 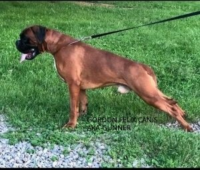 We are located in the Paintsville, KY area. 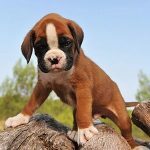 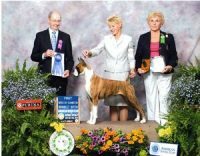 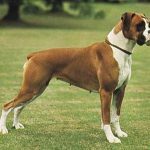 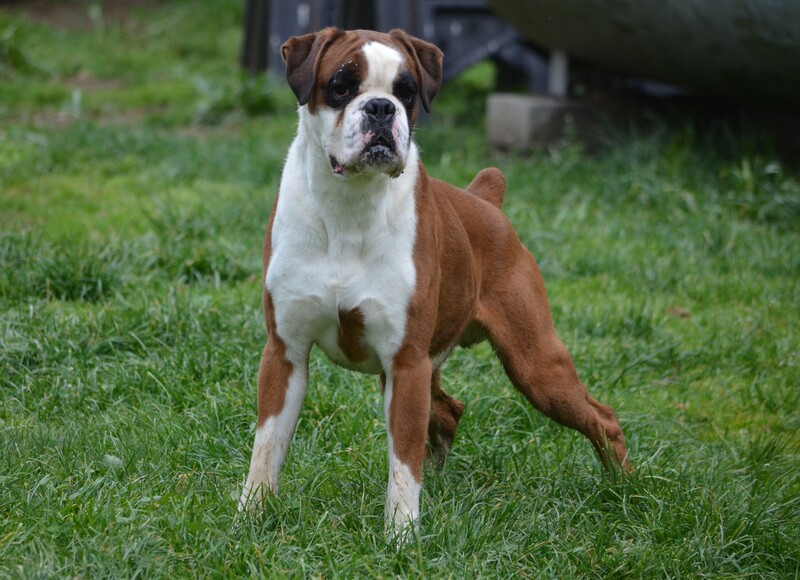 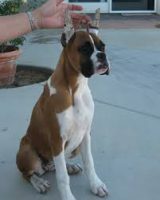 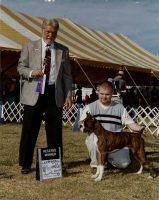 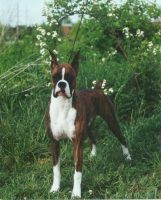 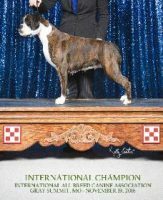 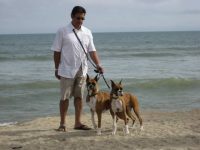 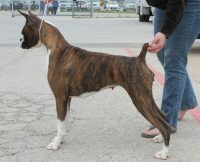 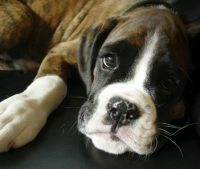 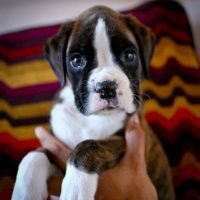 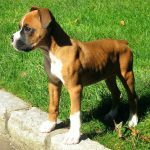 Our goal is to improve the boxer breed and provide YOU with the healthiest boxers we possibly can. 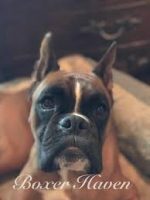 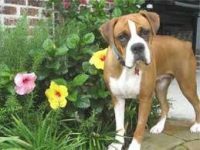 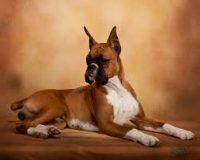 Our Boxers are seen by their veterinarian regularly for all their vaccinations, pre-breeding assessments, and any other needs. 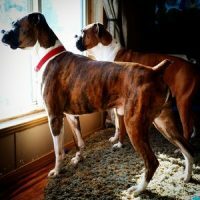 We are a white boxer friendly kennel.